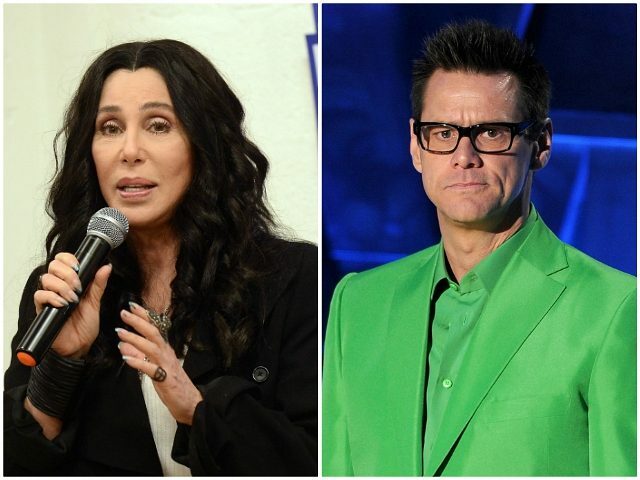 Check out a few of the celebrities who fantasized about President Trump being indicted by Robert Mueller. It is now crystal clear that the Trump campaign conspired with Russia in the attack on our Democracy. At this point the only way Trump can avoid the consequences of his crimes is to invoke the Moron Defense. “I was too stupid to obstruct or conspire.” VOTE!!! Happy Valentines Day to Robert Mueller, and for him giving his final rose to DonaldTrump, Jr. That would make this holiday really count. Trump just ousted Jeff Sessions while Mueller is about to indict Trump Jr.
Get ready. He's going to try and derail the investigation. This is one of many reasons it's so important we won back the House. But we need to back them up by remaining vigilant and vocal. trumpie…you fucked big time now. aint no stopping mueller now… you’re on the run. wait, can you run fatso? Obama tried to warn the American people… McConnell blocked it. Your son Lil' Dotard met Russians in Trump Tower. The noose is tightening… #MuellerTime's gonna bury you. Press “send”, Robert Mueller. Do it. The Intercept editor Glenn Greenwald noted that the fact remains that “not one single American was charged, indicted or convicted for conspiring with Russia” to influences the 2016 presidential election. What’s next for #TheResistance now that Robert Mueller has delivered his report? How soon before Hollywood celebrities turn on the now former Special Counsel and begin fantasizing about indicting him, instead? They can join Rep. Adam Schiff (D-CA), who’s already talking about subpoenaing Mueller.